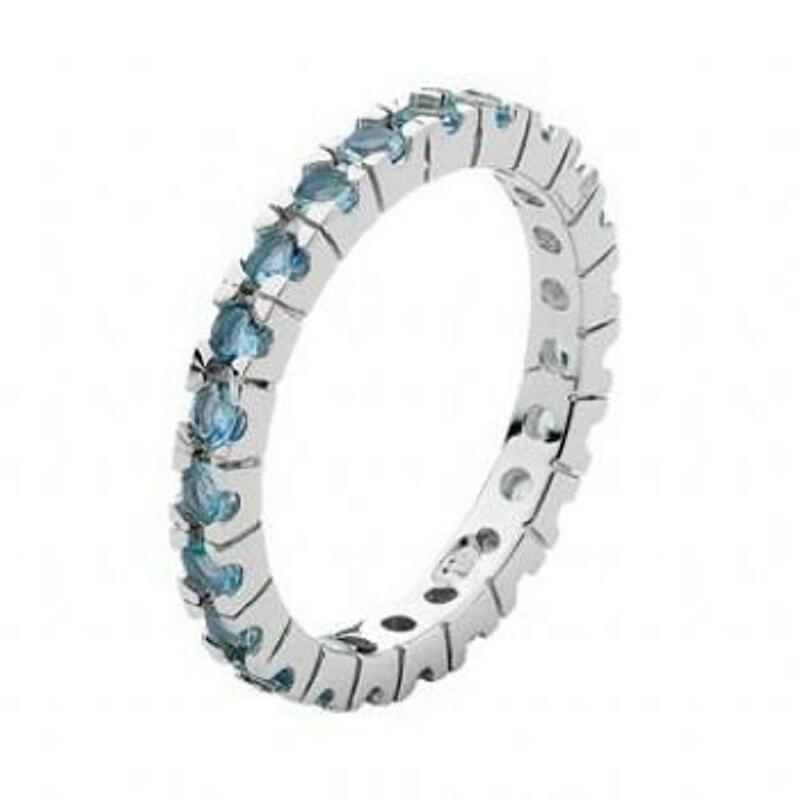 pastiche sterling silver cz eternity ring this is a claw set cubic zirconia eternity design ring. 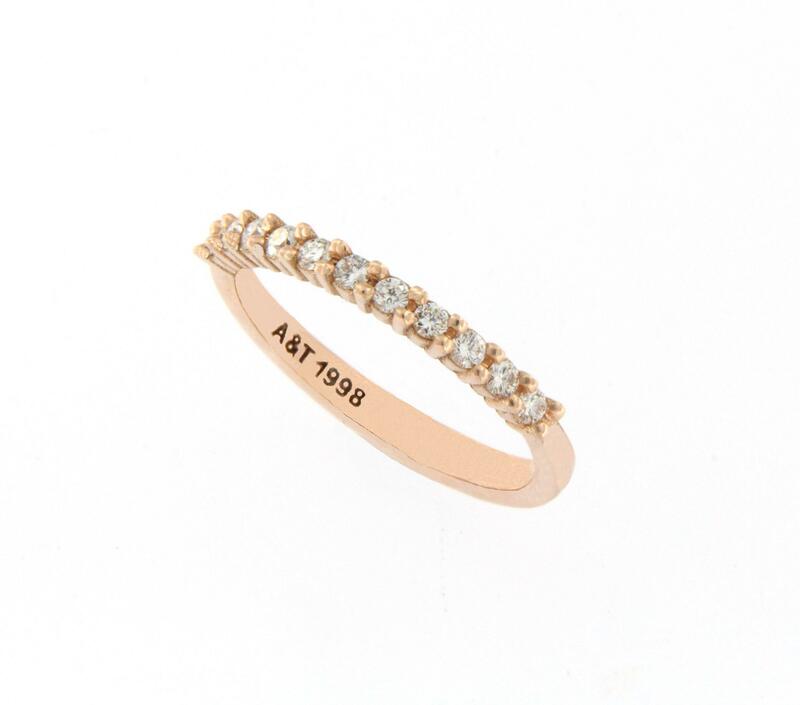 th e ring is approx 3mm wide the ring is available in sizes: m, n, o, p, q & r please always check all measurements for size! 18ct ruby and diamond eternity ring.